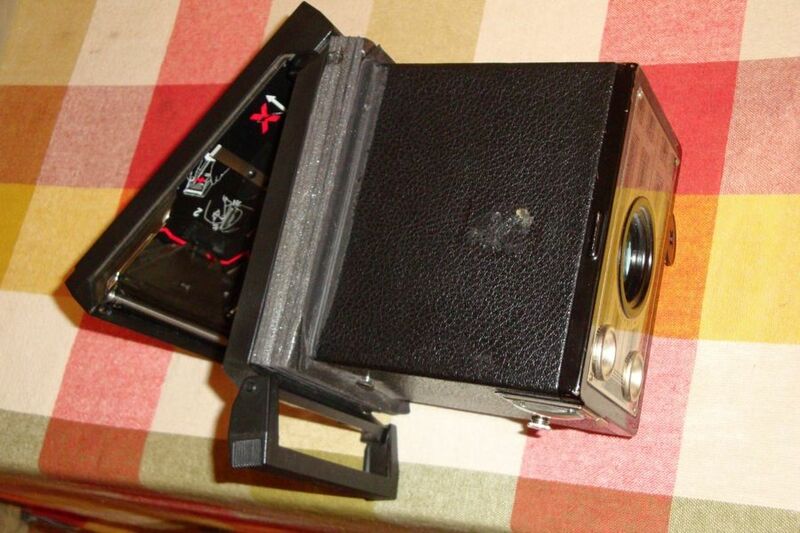 I just bought a Kenilworth Box Camera and I was wondering if anyone has ever used one to get some tips on roll films or how to use it. I assume Box Camera works with Instant Roll Film and I suspect there are quite rare to find (don't ask why I got myself into that haha) but if I manage to experience with this camera, I'd be thrilled. I hope you'll get good advice with my work. That is actually brilliant what you did! I will give a try with roll films, I see that Kodak still sell the 120 ones but I'm definitely up to try a little tweak. Does the film holder have to be a CB-103 type for Fujifilm or do you reckon I could try with another?